Lloyd completed a Bachelor of Mechanical Engineering and a Bachelor of Commerce majoring in Finance at UOW. 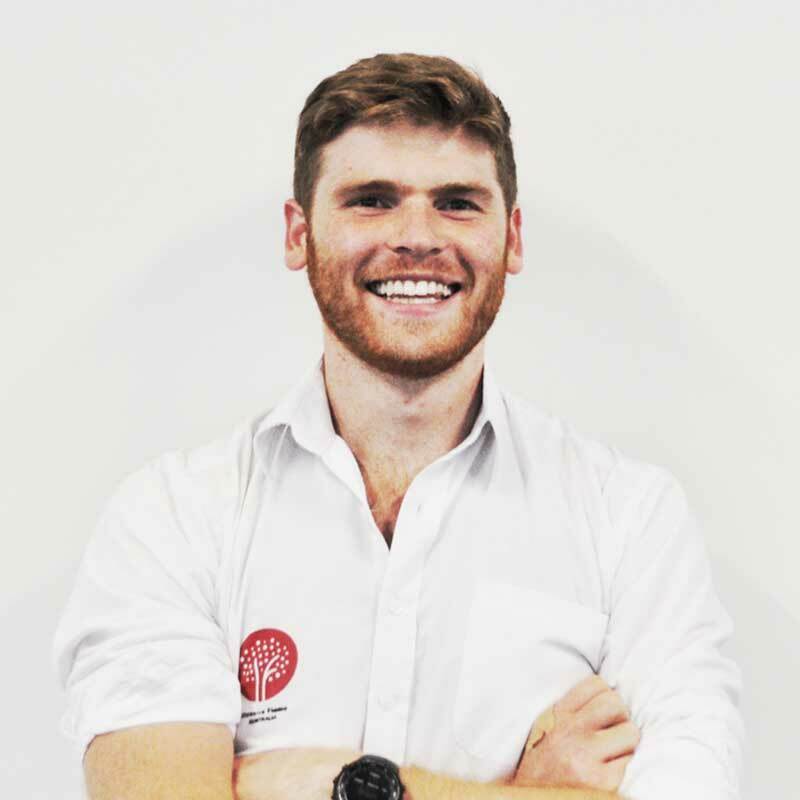 In the 18 months before his talk, Lloyd had been the Project Manager of Team UOW Australia the recently successful Australian entry into the Solar Decathlon China competition. The Solar Decathlon is the world’s largest, student-led, sustainable buildings competition where students design, build and operate a net-zero energy house. The winning home, Team UOW’s Illawarra Flame, is a demonstration of how you can retrofit existing homes within Australia to decrease their energy consumption and improve their liveability. Before joining the solar decathlon team Lloyd spent over 5 years as a cadet engineer with BlueScope Steel at the Port Kembla Steel Works. During his time at the steel works he was also fortunate enough to participate in a 6 month exchange to study in Seoul, Korea. It was during this time living in a mega-city that Lloyd became passionate about the environment and sustainable living.